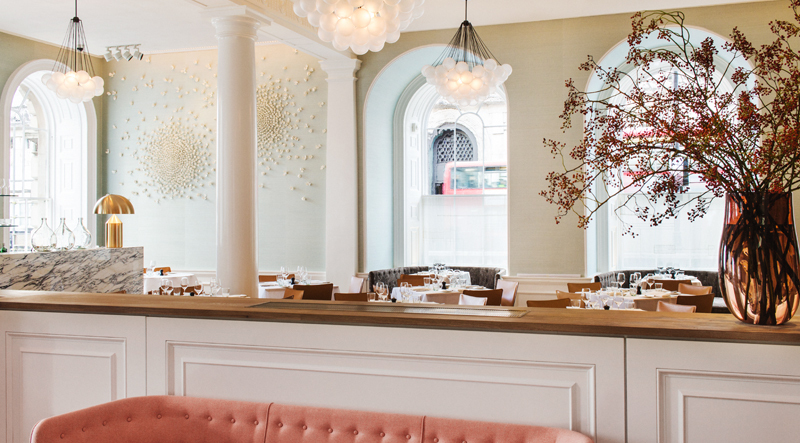 Somerset House plays host to a gorgeous space, smack bang in the cultural heart of London. The best seasonal produce made by devoted people who deeply care about making the highest quality fare made with the freshest ingredients. 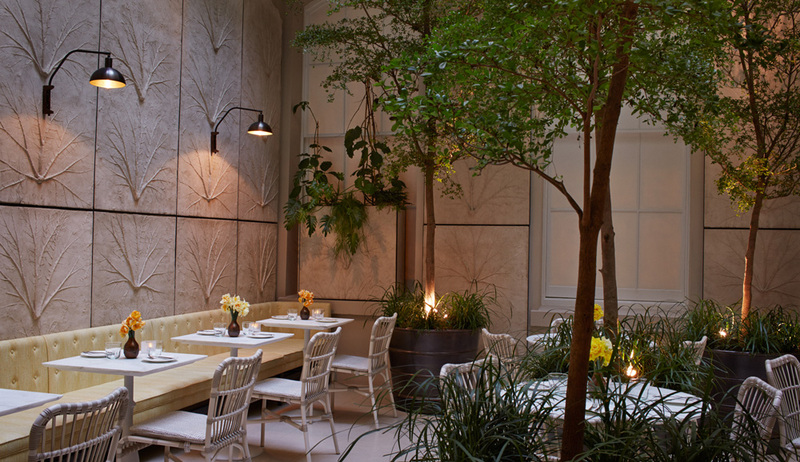 Spring is a restaurant for all seasons.